The Hill Side Wash Stand is Hand crafted at our workshop in Swanage, Dorset. 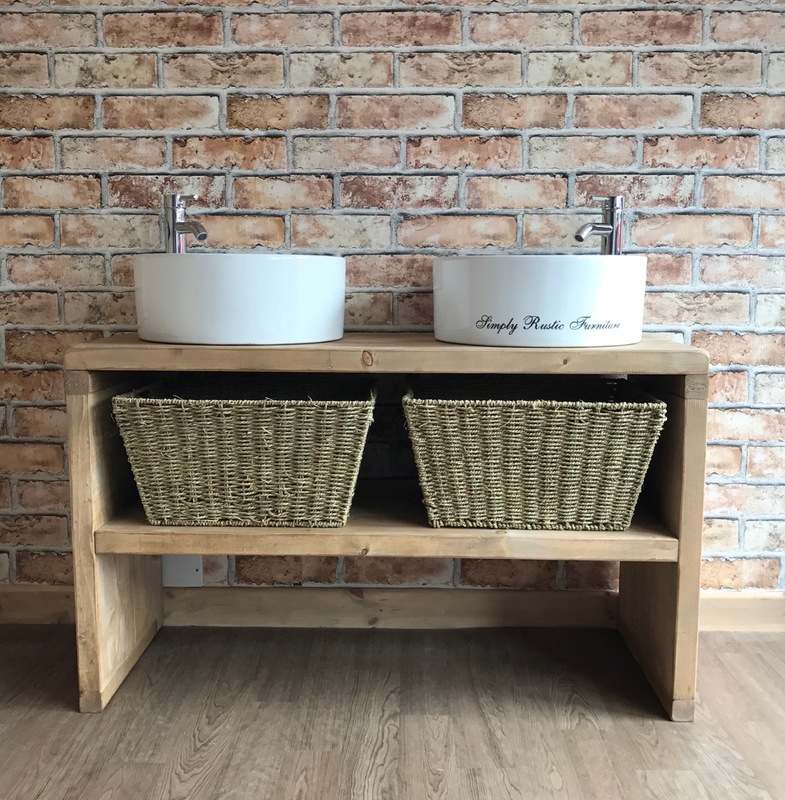 The Hill Side Wash Stand is hand crafted in solid 50mm thick beams to give the unique rustic look. The Hill Side Wash stand may Differ Slightly In Colour/Appearance Than That Shown In The Picture. This Is Purely Due To Nature-Every Piece Of Wood Is Unique And Will Have Slightly Different Markings, Grains And Knots. We Can However Guarantee The Quality And Build Of This Item.